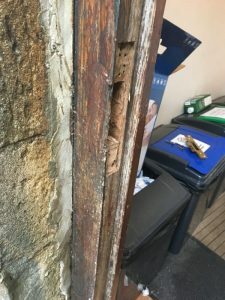 The first in a series of articles from a day in the life of a locksmith. Featuring the people met and places visited. A perfect place to start is in the home town of Motion Locks. 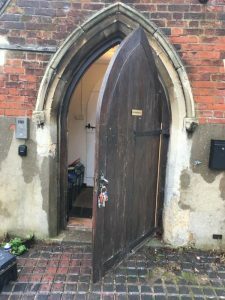 The exact location is the Holy Trinity Church, South Street, Bishops Stortford. 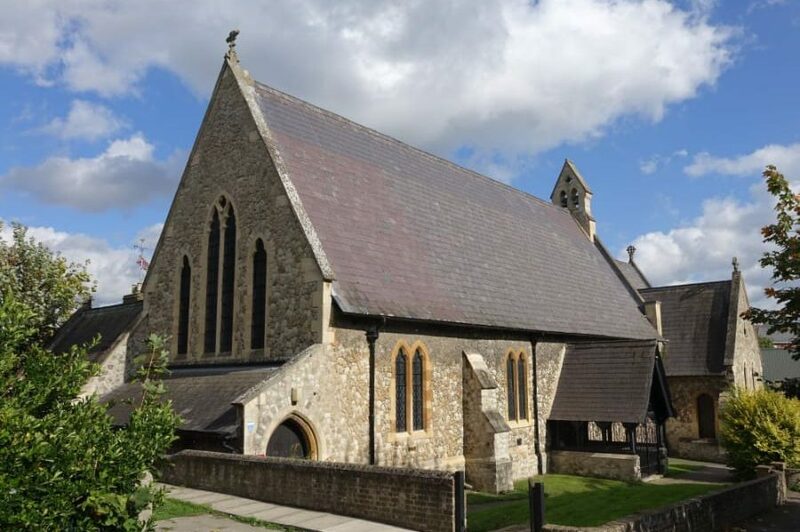 One of the many historic churches and buildings in the town, Holy Trinity church started life as an infants school. Which still stands today as the Holy Trinity Parish Hall. The plans for the building were drawn up by Joseph Clarke. Who designed a number of buildings in Bishops Stortford. If so inclined the plans are now in Lambeth Palace Library. For all those historians out here It’s a wonderful building i would recommend you pop in on your travels. 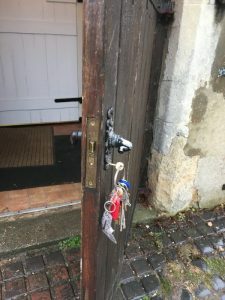 A simple affair of servicing the Lock and repairing the door keep of the Parish Hall. Much nicer in pictures than in words. So remember it doesn’t matter what the age of the building contact Motion Locks for all your Locksmith needs.